Posted on June 4, 2014 by R.T. Since becoming a published author I’ve had my opinion of Best Seller status squashed. I’m not exactly sure what I thought went into becoming a best-selling author, but it had to be a big deal, right? Maybe not so much. It turns out there are levels of best-selling status. An author can be an Amazon Best Seller, a USA Today Best Seller, or a New York Times Best Seller. (So sorry Amazon, but it goes in that order.) As long as one of an author’s books hits the top #100 (for a minute even) on one of these sites, they are a best seller for the rest of their career. Really? What’s more disconcerting are the levels of best-selling status’ that are within the levels. An author can be a USA Today #1 Best Seller, or a New York Times International Best Seller. I’m so confused, and I’m a published author! And then there are the authors who (understandably) streeeeeeetch this title to grab any speck of best-selling status they can get their hands on. You see, there are categories our books fall into. 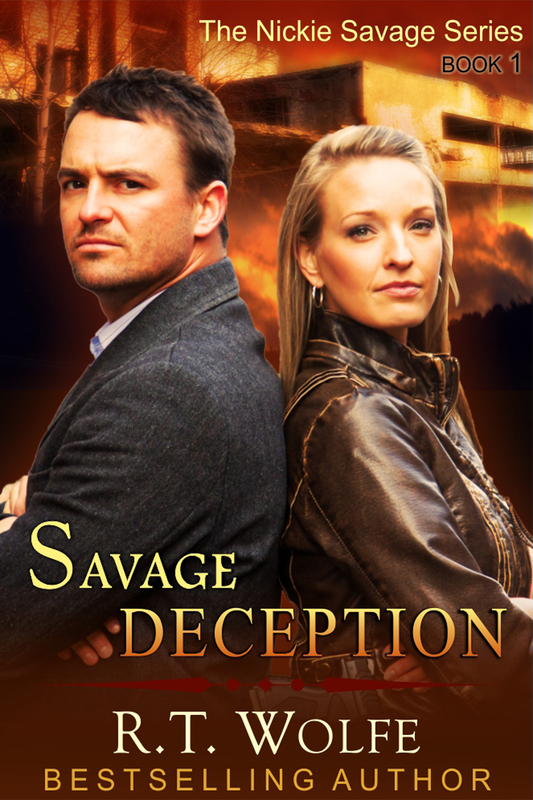 For example, I write romantic suspense. This means my books are weeded from all books, to fiction, to romance, to romance suspense. I recently had an author acquaintance celebrate her new best seller status because her book made it into the top #100 on Amazon in Contemporary Romantic Fiction. Oh dear. For all of you who, like me, thought becoming a best seller was a really big deal … like Sears Tower big–I apologize. It’s still a big deal. Even if you make the top #100 at Amazon in Paranormal Contemporary Romantic Time Travel Fantasy Action Fiction. Sarcasm. Us authors take what we can get. It’s just not quite what we all thought it was. Yep. My opinion has been squashed. Squelched. Never to be the same. 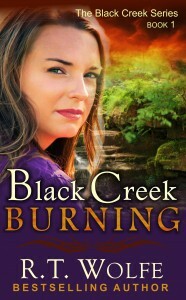 My first book, Black Creek Burning hit the top #100 (#53) overall on Amazon the first month it was published. It sat at the #1 spot at Barnes and Noble for 2 days (yes, 2 whole days of R.T. Wolfe doing cartwheels). 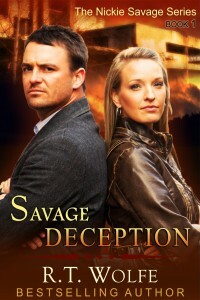 Not just in romance or in suspense or in romantic suspense, but over all books in publication. Have I hit the top #100 on USA Today? On the New York Times list? No. Or should I say … not yet. 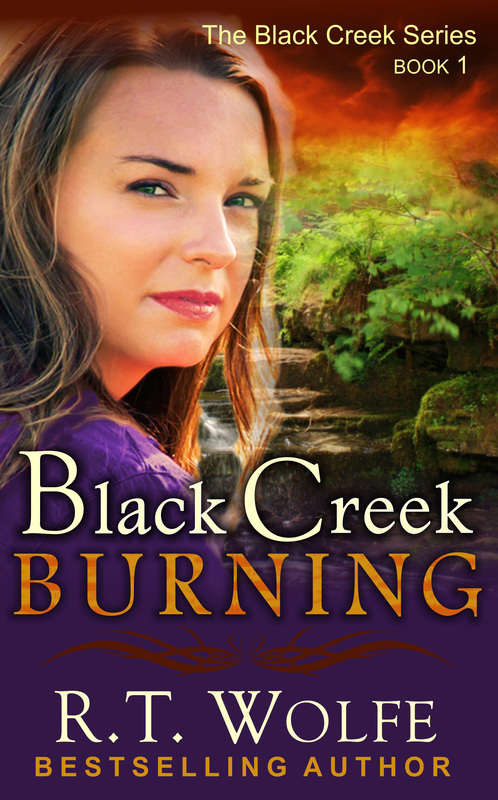 This entry was posted in Black Creek Burning, Black Creek Series and tagged best seller, Best Selling Author, Black Creek Burning, R.T. Wolfe, Romance, Romantic Suspense, Suspense. Bookmark the permalink.